The Golden Slipper is the richest race for two-year-old horses in the world. The $3.5 million Group 1 runs at Rosehill Gardens in March during the Sydney Autumn Racing Carnival. The Golden Slipper Stakes is one of the premier races of the Sydney Autumn Racing Carnival and is also the richest two year old race in the world. 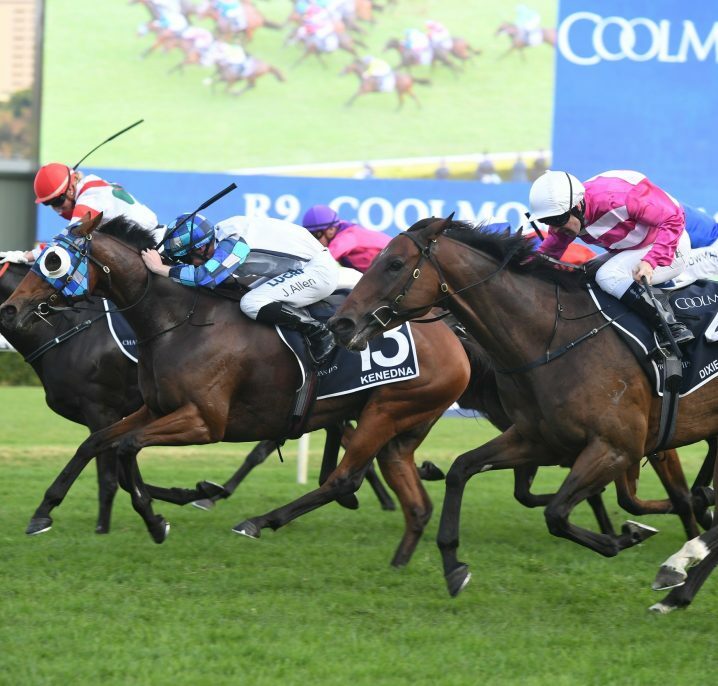 Held in late March at Rosehill Gardens, the 1200m sprint event is worth a lucrative $3.5 million in prize money and is the feature event on Golden Slipper Day. 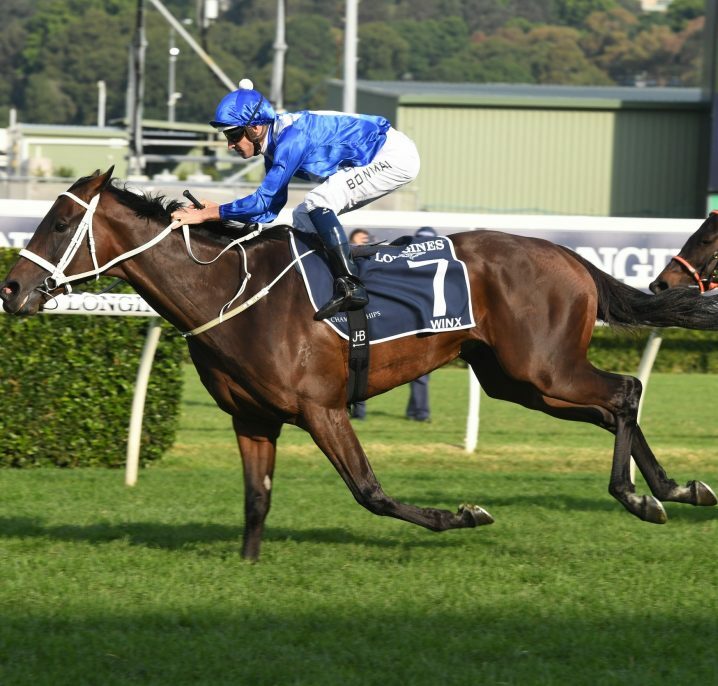 A total of five elite level autumn races take place at the meeting with the Golden Slipper joined by the: Group 1 George Ryder Stakes (1500m), Group 1 Ranvet Stakes (2000m), the Group 1 The Galaxy (1100m) and the Group 1 Rosehill Guineas (2000m) for three-year-olds. 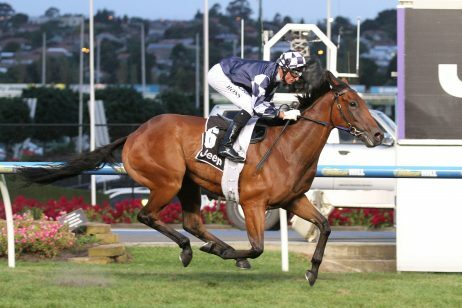 A number of traditional lead-ups to the Golden Slipper field offer a ballot exemption to the winning two-year-olds including the: Group 2 Skyline Stakes (1200m) and Group 2 Sweet Embrace Stakes (1200m) held in late February; the Group 2 Todman Stakes (1200m) and Group 2 Reisling Stakes (1200m) run at Randwick on Guineas Day; and the Group 3 Pago Pago Stakes (1200m) and Group 3 Magic Night Stakes (1200m) run the week before. 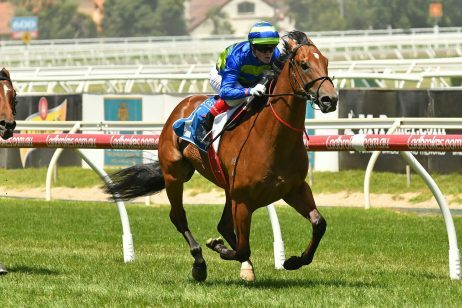 Their positioning two weeks before the Golden Slipper Stakes makes the Todman Stakes and Reisling Stakes the best guides to the Group 1 in recent years. 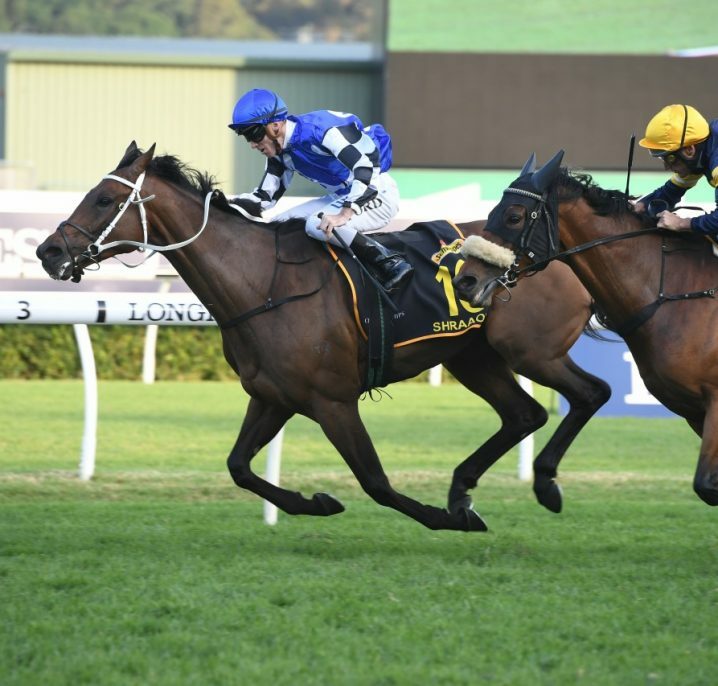 Following the Golden Slipper betting the best two-year-olds may back-up at Royal Randwick during ‘The Championships’ in April and contest the Group 1 ATC Sires’ Produce Stakes (1400m). In 2016 Yankee Rose ran second in the Golden Slipper before winning the ATC Sires’ Produce Stakes. Check out our comprehensive Golden Slipper Stakes Form Guide page for the latest facts and stats on the race. Golden Slipper betting is extremely popular and has generally been a strong event for punters. 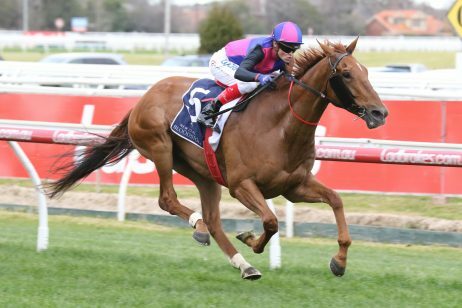 Futures Golden Slipper betting is open months in advance of the race offering generous Golden Slipper odds on the potential runners in the two-years-old classic run in the autumn. 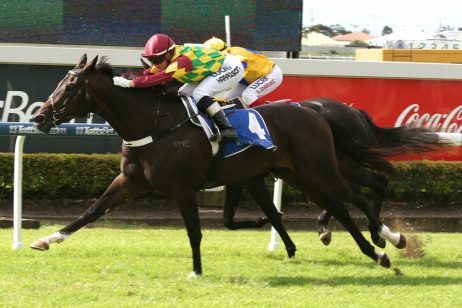 Favourites have a strong recent record in the Golden Slipper results of the past decade with four saluting for the punters: Sebring (2008), Sepoy ($2011), Overreach (2013) and Vancouver (2015). The Golden Slipper 2019 Odds provided by Ladbrokes.com.au will be available as soon as announced. The official Golden Slipper Stakes field of final acceptances is due to be released by Racing NSW at 9am (local) on Tuesday March 20, 2018 and will be published below. Each year the Golden Slipper field is released on the Tuesday before the race and final acceptances come at a cost of $30,000 to connections. The Golden Slipper final acceptances follow a number of early entry stages starting with the nomination of yearlings taken in early July of the previous year. Stay up to date with the latest on the Golden Slipper Field at our dedicated page. The very early Golden Slipper Stakes nominations close the July of the previous year and feature over 2000 yearlings. 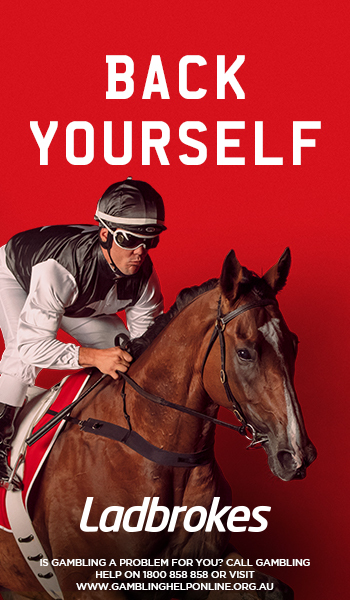 Nomination of yearlings for the Golden Slipper Stakes comes at a cost of $375 to connections. Following the nominations the Golden Slipper first acceptances close in early October of the year before at a cost of $550 to connections. The 2019 Golden Slipper first acceptances closed on Tuesday October 3, 2019 with 1,610 entries still in the mix. 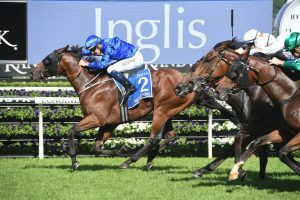 Golden Slipper second acceptances further narrow down the list of hopefuls heading towards the autumn classic and are the first round of declarations taking place the year of the race. The 2019 Golden Slipper second acceptances close on Tuesday January 22, 2019 at 3pm (local time) at a cost of $1000 to connections. Late Golden Slipper Stakes entries are open until 11am (local time) on the Monday prior to the race but attracts a hefty $150,000 for owners. Originally worth 20,000 pounds in prize money, the Golden Slipper Stakes was first run in 1957 and was won by Todman. Jockey Shane Dye and Ron Quinton have been the most successful jockeys in Golden Slipper history. Quinton won the race with Marscay (1982), Sir Dapper (1983), Rory’s Jester (1985) and Marauding (1987), while Dye won the race on four consecutive occasions; piloting Courtza (1989), Canny Lad (1990), Tierce (1991) and Burst (1992) to victory. Renowned trainer Tommy J. Smith won the race with six horses; taking out the Group 1 event with Fairy Walk (1971), John’s Hope (1972), Hartshill (1974), Toy Show (1975), Bounding Away (1986) and Star Watch (1988). The fastest winning time was recorded in 2004 when Dance Hero won in 1 minute and 8.6 seconds, while Canny Lad recorded the slowest winning race time in 1990 with a time 1 minute and 15.41 seconds. The Golden Slipper began as a Principle race from 1957 – 1978 before gaining its current Group 1 status in 1979. It was held over six furlongs until 1972 and then officially 1200m with the metric conversion coming in from 1973 onwards. From 2009 – 2014 the Golden Slipper Stakes ran on the first Saturday of April. Prior to 2008 it ran on the Saturday before Good Friday. It now runs in March leading up to the two-day ‘The Championships’ on the first two Saturdays of April. Notable recent Golden Slipper winners include Dance Hero (2004), Stratum (2005), Miss Finland (2006) Sebring (2008) Sepoy (2011), Pierro (2012) and Capitalist (2016). In both 2017 and 2018 the Golden Slipper trifecta was an all-filly affair. See below for the full Golden Slipper winners and results dating back to 2000.